Cooking With Elise – The Family Table Equals S-U-C-C-E-S-S! The Family Table Equals S-U-C-C-E-S-S! 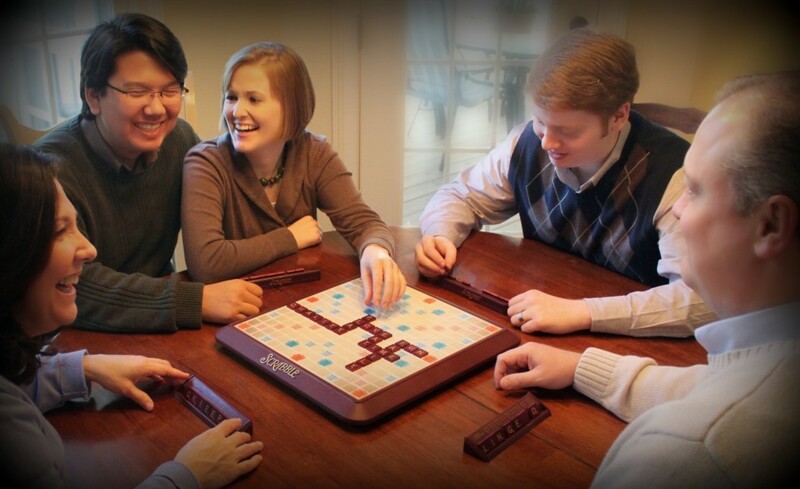 Home » Family » The Family Table Equals S-U-C-C-E-S-S! Here are my guys — Mike, Nathaniel and Alexander. I love them! Family is a gift. Many people do not realize that I did not speak with ease until I was about seventeen years old. And let me just say it before you do, I’ve certainly made up for it over the years! (hearty laugh) A terrible speech impediment (extreme stuttering) caused me great anxiety and made even saying my own name nearly impossible. It was in my grandmother’s kitchen that I found refuge — it was my safe haven. This is one reason why I am so passionate about cooking with family and friends. As many of you know, my mission has always been to inspire families to connect in their kitchens and around their tables. In my own experience, cooking and eating together strengthens and nurtures relationships quicker and stronger than any other way. 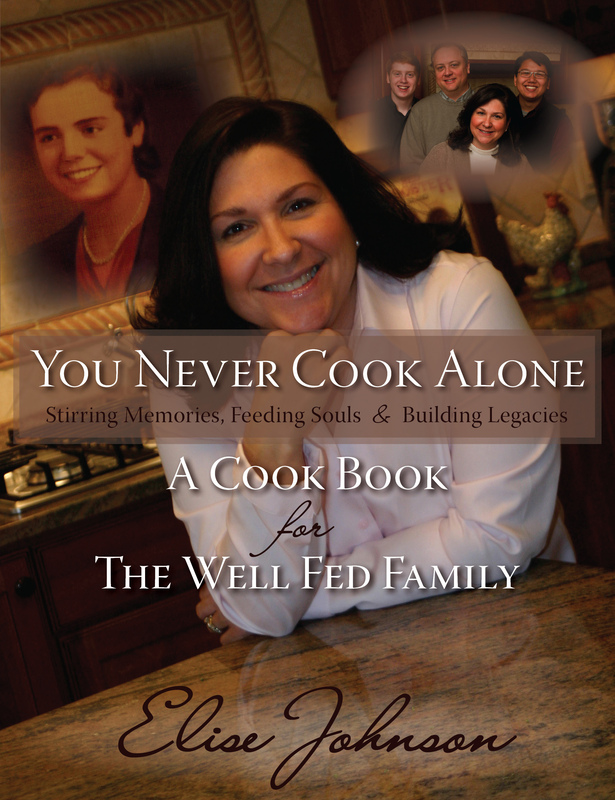 As a child, I never dreamed of having my story, passion and recipes featured in magazines, in books and on television. God is great! Sometimes God uses those who we least expect and this homeschooling mom of 21 years never expected the opportunities I have been given. I am certainly humbled and thankful. Remember when families went out to eat to celebrate a special occasion? Now I hear far too often how people stay at home and eat together only on special occasions. This saddens me more than I can express in words. 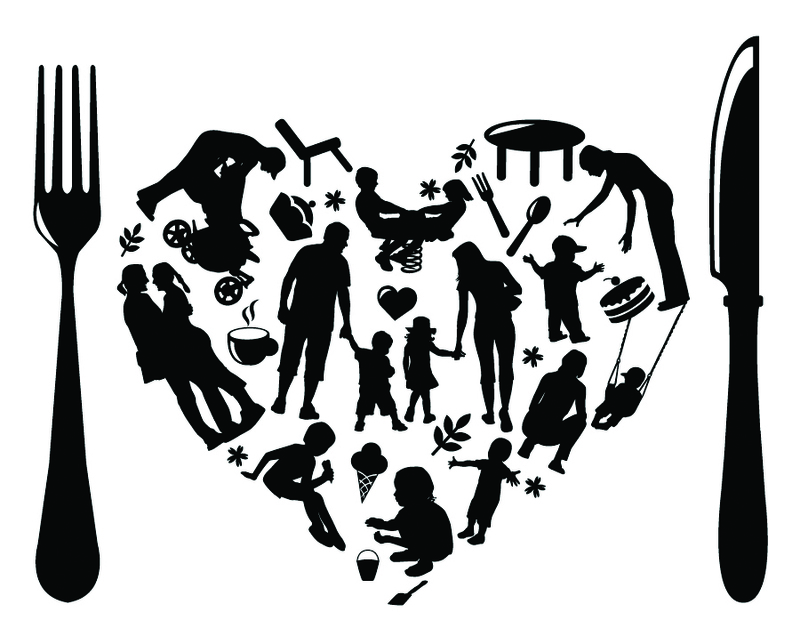 Family Meals 5 or more times per week spells S-U-C-C-E-S-S.
E– Eat Better. Children who eat as family 4 to 5 days per week do better in school; get better grades. These children test higher than children who eat only 1 to 2 times a week. They eat better. They eat more fresh fruits, vegetables, grains, protein, iron and fiber; less intake of soft drinks and sugar. Are less likely to suffer from eating disorders; have better weight control. S= Success in School. Children who eat 4 to 5 times a week together as a family do much better in school. They receive better grades, achieve higher achievement test scores; have improved vocabulary and reading skills. We recently welcomed my literary agent to our home. David told our family of his time at a homeschooling convention. The speaker from Focus on the Family asked the hundreds of families present to please raise their hands if they cook and eat together at their family table more than three times a week. David was shocked to see only a few hands rise. It is stories like these that made me write my new cookbook, YOU NEVER COOK ALONE. You Never Cook Alone is much more than a cookbook however. Read more about our well-fed family in the recent article found in the Cary and Triangle East Magazine here! 2 Comments on "The Family Table Equals S-U-C-C-E-S-S!" WOW! Elise, this is so beautifully written and so so true! It hurts and shocks me when I hear from so many friends and co-workers that they have never eaten with family in so many years. 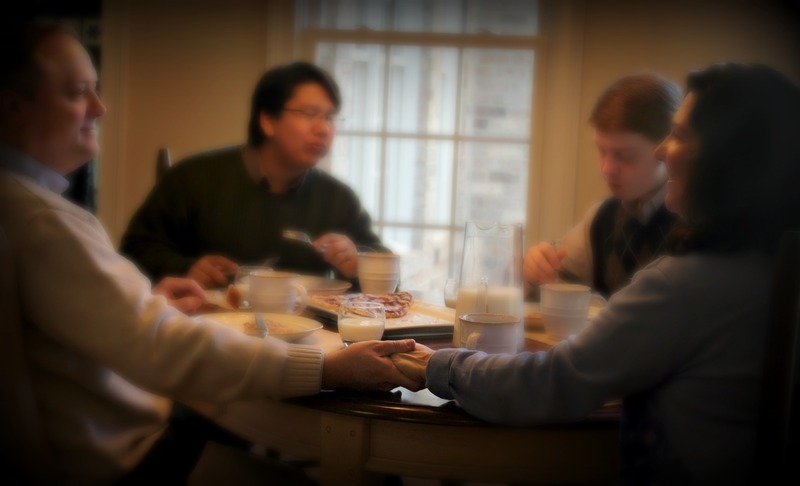 It is one of the most important times of the day for our family. Thanks so much for writing this beautiful message. I do hope people bring something out of this. Thank YOU, Karen! It’s great to know that you are one of the few who treat eating out as a rare and special occasion as opposed to eating in a special occasion. Have heard that way too much lately!